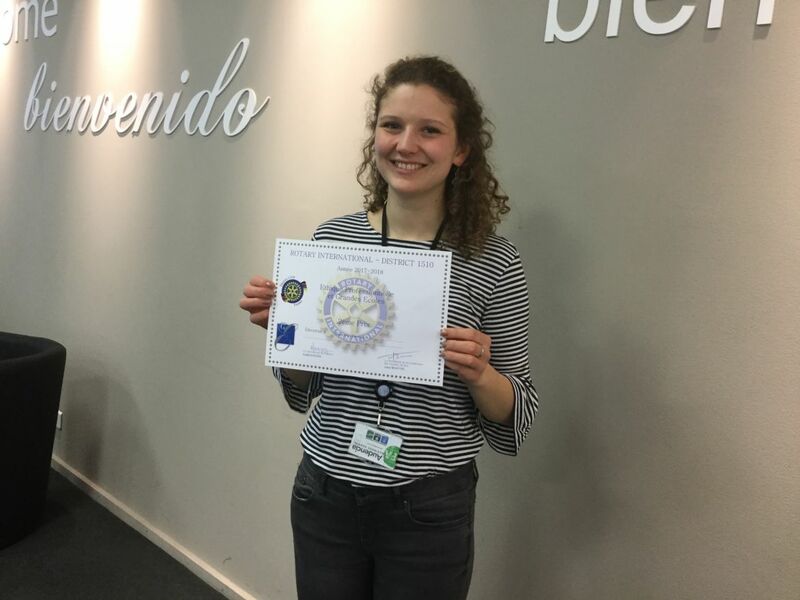 Audencia Business School takes pride in announcing one of our IMM student, Andréa Thillou, won a regional prize in the “Concours National Promotion de l'Ethique Professionnelle 2018” (National Contest of Promoting Business Ethics). 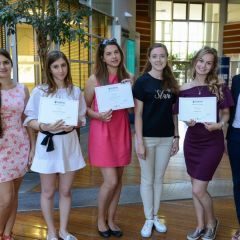 The award ceremony was held at ICAM Nantes in late March where she won the second place with her essay entitled “L'éthique de l'Expatrié” (The ethics of Expatriate). The contest has been organized by Rotary International and the Conférence des Grandes Ecoles CGE since 2005. As part of the final assignment for the elective in “Business Ethics”, taught in the IMM program by Dr. Jean-Luc Castro, students were offered the alternative of taking part in the contest. 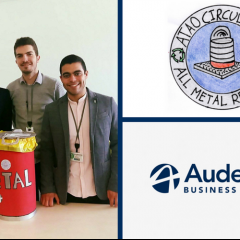 Andréa was one of the 4 Audencia students, both from the Grande Ecole and IMM programs, participating in this year’s edition of the challenge. Intercultural learning and adapting to new cultural environment has been part of Andrea’s early experience as daughter of expatriates. Seeing this essay contest as an opportunity to relate to her own professional and personal experience, Andrea rose up to the challenge. 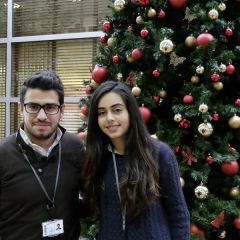 She also got inspired to write about International Ethics by her everyday life in the IMM Program, where she is used to working in group projects with other nationalities and interacting with other cultures on a daily basis. 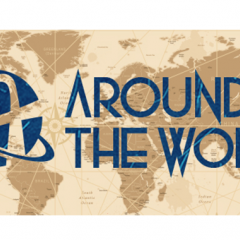 Her essay tackles different dimensions of the cultural shock adventure when working in a multicultural environment and the different ethical dilemmas that might occur while connecting with people from other cultures and countries. Another topic approached by the essay is how to both maintain your own cultural identity while adapting to the cultural environment of the country you are working in. Challenging myself in an international challenging environment even within my own country is something in what I would like to perform and continue to work towards for my future professional career objective. Very well documented with grounded bibliography, this essay brings up a fresh analysis of how to better improve relationships and prevent ethical dilemmas between co-workers coming from different countries. A reflection we could all apply to ourselves in our onw working place and social environement.